The mayor quite conceivably can limp along through the next 3.5 years as a large but very lame duck, responding only to the headlines while plotting out his future plans. 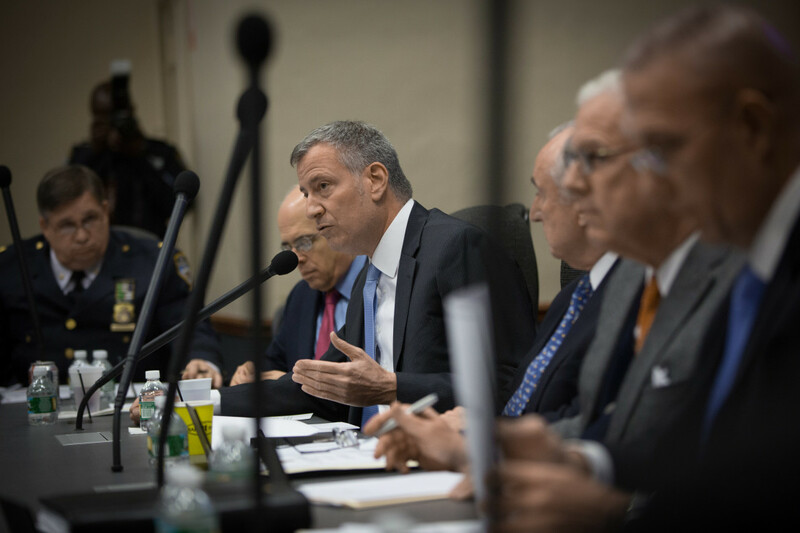 There’s still ample time for the mayor to push a big-ticket agenda, however. Mayor de Blasio heads to Albany. 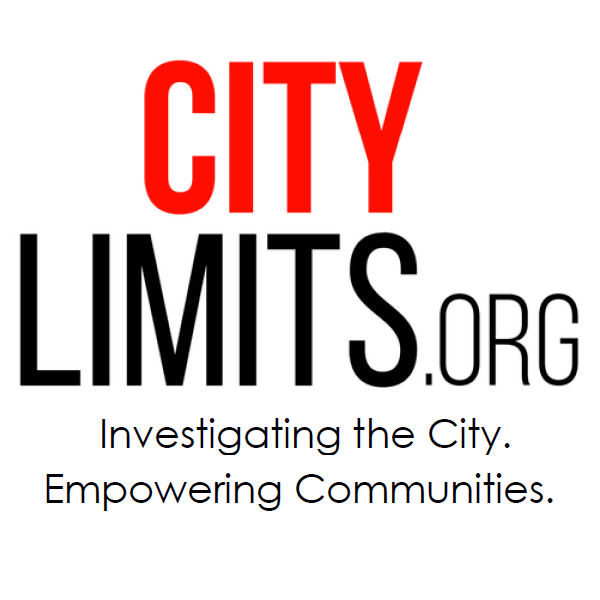 The City Council considers criminal justice reform. What else is on the agenda this week? City Limits teamed up with The Nation to compile a mid-year report card on a mayor who, through ups and downs, remains a progressive standard-bearer. 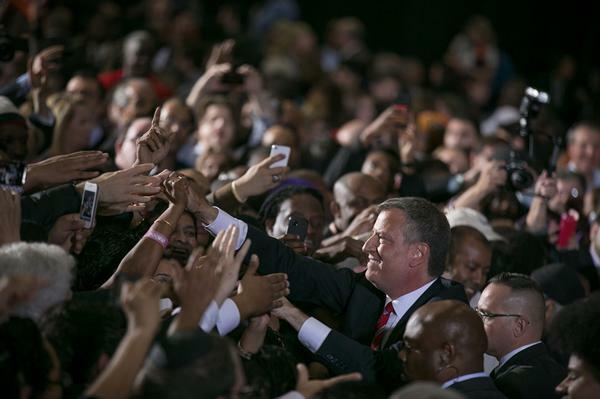 Two Years After Election ’13, is De Blasio Still the Progressive we Elected? To answer that, one has to decide what it means to be a progressive mayor and how well the current one has matched that description in both intention and delivery. Watch a video of NYC reporters wrestling with those questions. East New York is the next neighborhood in line for City-sponsored redevelopment. 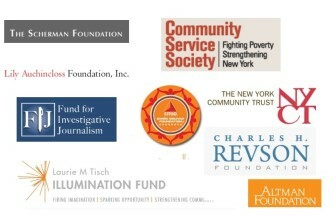 We are bringing stakeholders together to discuss the challenges that the community faces. The latest edition of the Brooklyn Independent Media reporters’ roundtable show features two veteran journalists who spent the past year getting used to Mayor de Blasio. 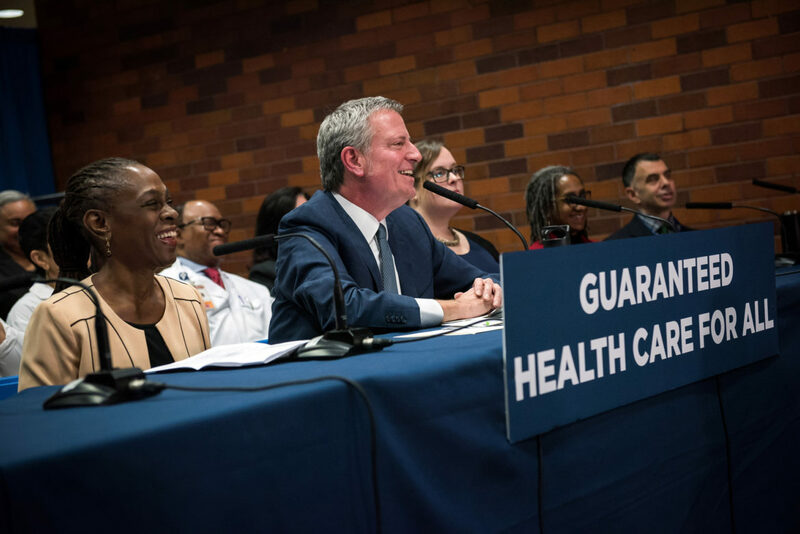 Is the Bronx as Progressive as De Blasio Says? 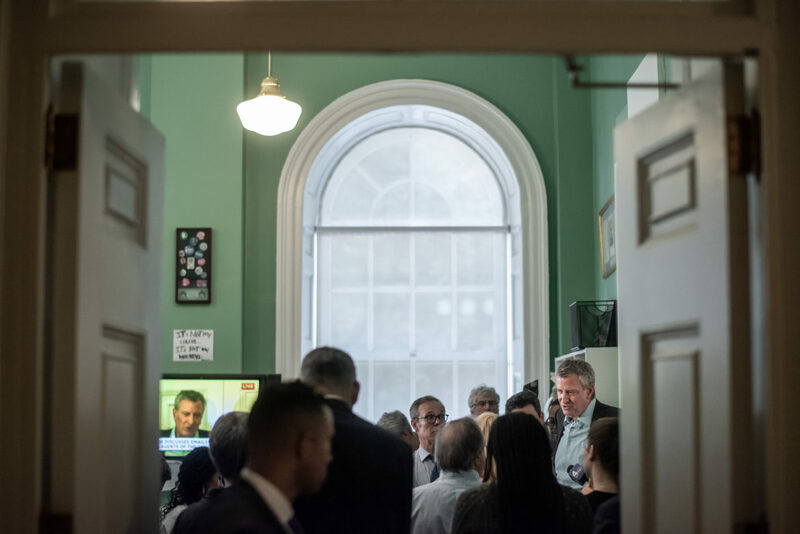 The mayor lauds the borough&apos;s “progressive values,” but the buzzword&apos;s application to Bronx politics is uneven at best—a fact that may complicate the mayor&apos;s ability to execute his agenda. 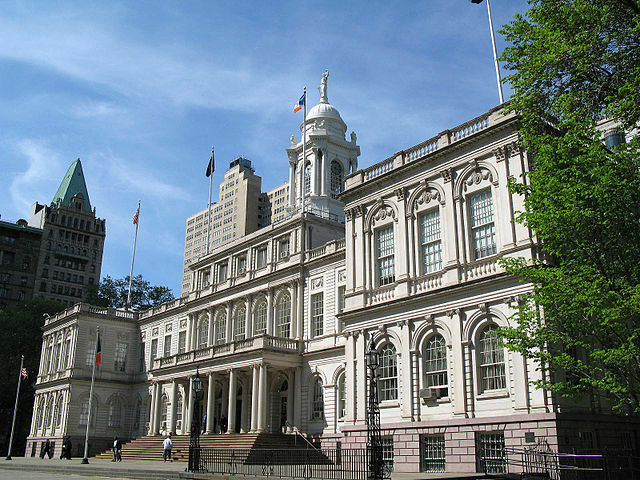 As a new team prepares to take over the NYC Mayor’s Office of Operations, a former staffer there offers some words of advice.